The presence of RaceComp Engineering (RCE) on IWSTI and other enthusiast forums is quite well known. Sure, they’ve established a solid reputation for providing great products using their expertise and knowledge only attainable by real world experience. For me though, what sets RCE apart, is their ability to do this and still maintain efficient communication practices with their customer base, both on a one-on-one basis and in the masses via web forums. For example, neglecting the three hour time difference, I called Myles at roughly 10pm PT when I was struggling with the removal of the bottom nuts on the front struts. Mind you, he’s located in Maryland, he answered and was surprisingly pleasant with me and discussed the options I had based on what tools I had available to me. He didn’t seem rushed or disrupted at any point during our nearly ten minute conversation… in fact when I asked him if I won the reward for latest tech support call, he let me know with a laugh that he got a call from someone at 3-4am not long ago. That being said, I wouldn’t expect this kind of support from Myles or anyone else at RCE… they’ve got lives too. We’ve seen manufacturers speak out on a daily, even hourly, basis to let enthusiasts know about their new projects or parts they’re bringing to the table using the forums… This creates a great stir of excitement and faith in their word. The problem is that many won’t follow up with that communication after they’ve got you’re money in their account and the product out of their warehouse. This is not the case with RCE, as can be seen in this thread about their “Yellow” spring for the GR STI on IWSTI.com where their input and responses regarding this specific product are still coming in as this gets published. Anyways, did this specific product take nearly a full year from the date of announcement to the date the first batch was shipped? Yes. Was the wait worth it? F%$@ YES. RCE had great success with their “Regular Guy” springs, which I was very close to purchasing. However I wanted a bit more than a 5mm ‘drop’, so when I read about the Yellows and their 15-20mm drop and stiffer spring rates providing a more aggressive stance and better driving characteristics, I was excited and ended up getting in on the initial shipment at the last minute. They arrived in the typical spring box with dividers between each spring, and a zip-lock bag with replacement bump stops to accommodate the lower ride height. As for the installation, being someone without any real appropriate tools or any valid wrench time, it was quite simple. Bribe a friend with whatever tickles their fancy, their presence will make this much easier. Thankfully I have a helpful fiance who was willing to lend a hand. You’ll absolutely need the spring compressors for the fronts if you’re doing this job solo. I didn’t have to use them on the rears at all. If you don’t have spring compressors, rent them from your local AutoZone for free. Since they’re independent of each other, I found that they’ll try to slide down the spring as you tighten them but they’re not hard to hold in place. Make sure you have them opposite of each other on the spring to compress it evenly. The strut shaft will just spin with the 14mm nut you’re trying to remove from the bottom of the front strut bodies. You’ll either need 14mm air impact wrench for the quick torque, or an open ended 14mm socket with a 6mm allen-key holding the strut shaft. To make the rear struts easier to remove; remove the bolt and nut holding the lower control arm (LCA) to the sub-frame and let the LCA droop, the strut will then slide right out of the LCA towards the middle of the chassis. I should probably let you know how the car is used so you can have an idea as to what results you’ll yield. I drive my GR STi solely on public roads; to and from my office, the movies, my local Cross Fit box, and other regular errands. 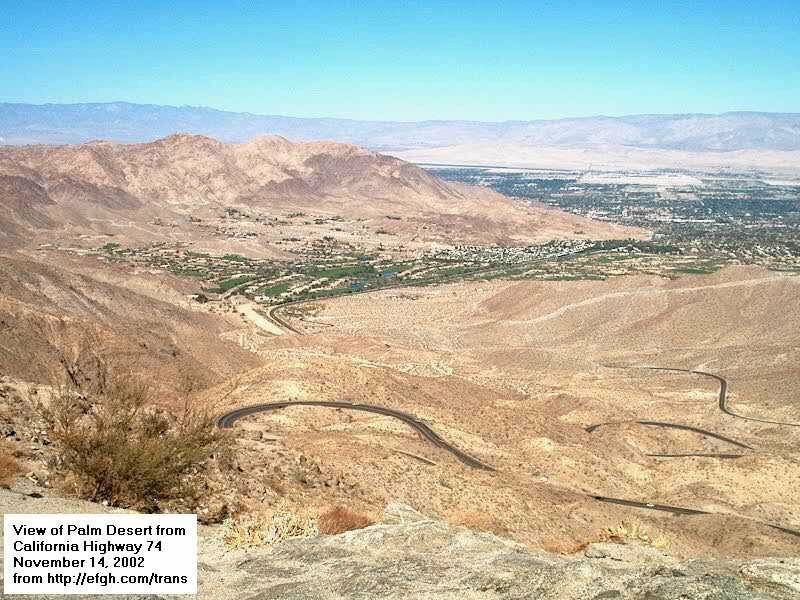 I make frequent jaunts up Hwy 74 from Palm Desert, which I would classify as mild canyon carving. I also make occasional trips to San Diego and beach areas on the coast to ride BMX tracks and trails. The stock Dunlops survived 17,500 miles, which were replaced with Bridgestone RE760’s recently. Additionally, it hasn’t seen a single track day in the 17,800 miles I’ve driven since I purchased it on May 31, 2008 (the day after my 28th birthday – shameless plug so everyone knows when to send me gifts… see; RCE’s sway bar combo ;P). I’ve had the Yellows on my car for ten days now, and I am much more happy with the handling characteristics of the GR STi. When I sold my 07 STi (GD chassis) to purchase my 08 STi for more versatility, I was pretty disappointed with how the GR compared in the maneuvering department. Sure, the interior was nicer and I could toss my BMX bike in the back without taking off wheels, but the handling just didn’t feel like an STi. It seemed tamed, or neutered. To be honest I don’t know how I went over two and a half years without doing something about it sooner, but I did and the Yellows release was timed perfectly with my itch to do something about it. They provide an immense improvement over their stock counterparts… The car turns in way better, and under-steer is a thing of the past. I feel a bit more of the road now, but not in a clunky manner… it feels really solid, more planted all around; accelerating, braking, turning, etc. Steering response seems to have improved a little as there is less body roll, which makes lane changing take slightly less effort. I haven’t noticed any clearance issues with speed bumps or sloped drive entries and the stance appearance is a huge improvement over stock. I’ll be taking a trip up Hwy 74 ASAP which may yield some more information to add to this review, but for now… this is all I’ve got. Thumbs up again to Myles for the help and RCE as a whole for making a phenomenal product affordable and standing by it as they do for their entire arsenal. Update 2011.09.01: Here we are about a year later and I still love these springs. However, the ride has become quite harsh and I will be looking into either these Bilstein shocks from GTWORX/RCE that were specifically valved for their springs, or a good set of coilovers.